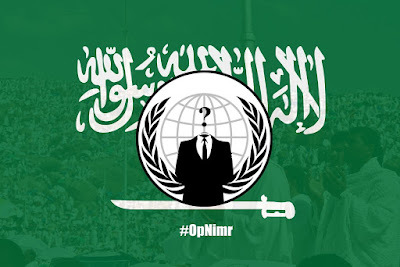 The online hacktivist Anonymous is not happy with the recent execution of 47 people in the Kingdom and to register their protest the hacktivists conducted a series of cyber attacks on high-profile Saudi Arabian government websites under the banner of operation #OpSaudi and #OpNimr. One shouldn’t be surprised about this attack as in September 2015 hacktivist targeted top Saudi websites against government’s decision to crucify Mohammed al-Nimr. Mohammed al-Nimr was arrested on the charges of involvement in alleged anti-government activities when he was 17-years old. The honest truth is that this attack from Anonymous was to be expected, since the group has been very vocal against the Saudi government for quite some years now and defaced and took down government portals with DDoS attacks in previous incidents. 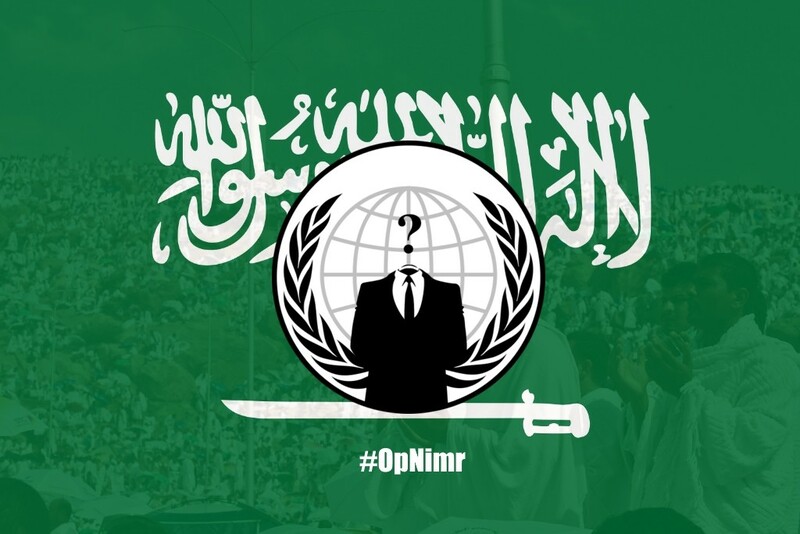 The hacker collective previously launched operation #OpNimr, named after Ali Mohammed al-Nimr, a young teenager who participated in public protests against the country's leadership and tried to organize an Arab Spring-like movement. While the young al-Nimr wasn't one of the people killed in Saudi Arabia's recent wave of executions, many others were, most of them of Shia nationality.